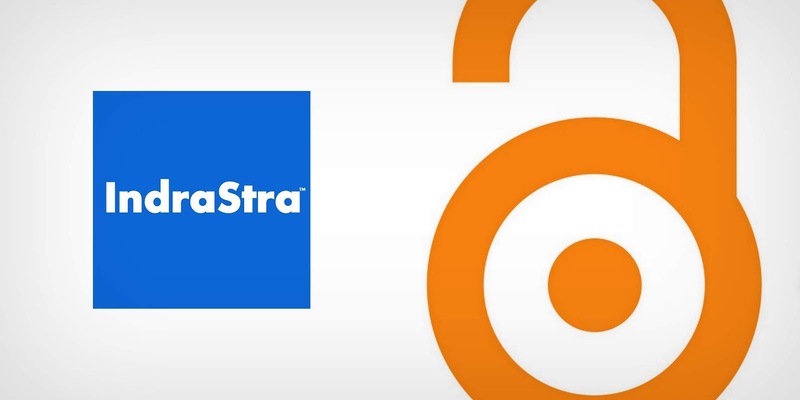 OPEN ACCESS Statement: IndraStra Global, as a publisher, is loyal to open access to academic work. All the original articles and review papers published on this site (incl. www.indrastra.com & in.indrastra.com) are free to access immediately from the date of publication. By "Open Access", we mean, the contents (articles, text, or vidoes) published at IndraStra Global's web properties are freely availabile on the public internet, permitting any users to read, download, copy, distribute, print, search, or link to the full texts of these articles, crawl them for indexing, pass them as data to software, or use them for any other lawful purpose, without financial, legal, or technical barriers other than those inseparable from gaining access to the internet itself. The only constraint on reproduction and distribution and the only role for copyright in this domain should be to give authors control over the integrity of their work and the right to be properly acknowledged and cited. To access "Authors Addendum", click here.